A pen without ink? UnthINKable! And yet this most important element in the writing experience is rarely given the attention it deserves. Ink serves the writer and the pen. It is the enabler, the carrier of the message, what paint is to the artist, clay to the sculptor. As Italy’s oldest manufacturer of fine writing instruments, Montegrappa knows a thing or two about what makes the finest inks. Flow, color, drying characteristics, viscosity – inks are more complex than their familiarity conveys. Montegrappa’s chemists have developed a formula made of the finest ingredients available. The science is as involved as in creating a fine scent, the recipe as complicated. Every ink in the Montegrappa collection is a composite of acid, colorant and tincture, glycerine, polyester ethylene glycol, edible Arabic resin, and carbamide/carbonyldiamide. 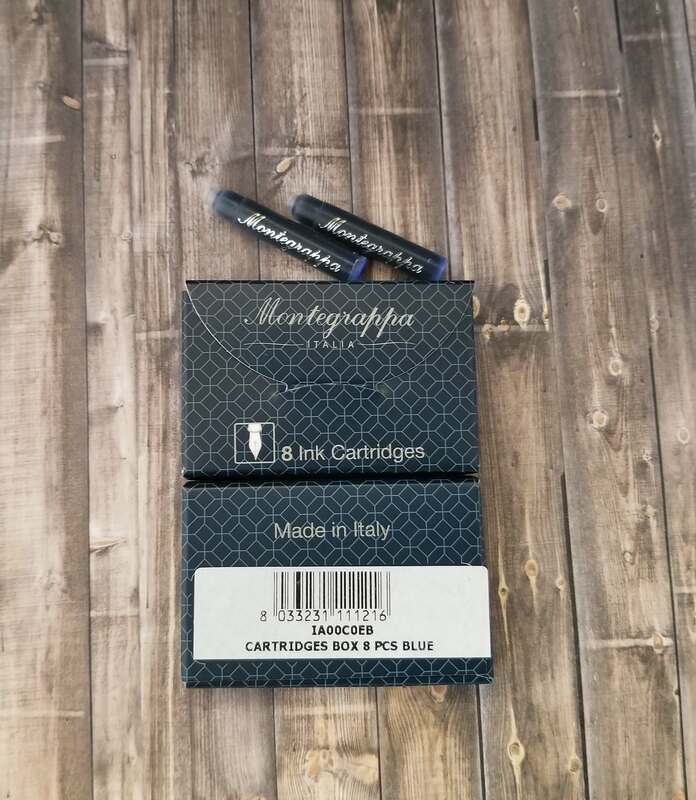 Because of Montegrappa’s concern for the environment, the inks do not contain dyes nor any other ingredients of animal origin such as carmine, beeswax, shellac, and other insects or animal-derived glycerin. There are no animal products whatsoever used in the processing of the ink, such as the commonly used isinglass or gelatin. Inescapably, as ink is the vehicle for your handwriting, it must express your personality and moods. In addition to Black and Dark Blue, the “universal” colors for writing in nearly every culture, Montegrappa inks are also available in the following hues: Green, Violet, Fuchsia, Red, Turquoise, and Coffee Brown. After facing the challenges of texting and social media, handwriting is making a comeback, especially through the current revival of interest in calligraphy. Writing by hand is a personal form of communication without equal. With the appropriate inks, the impact of the message is amplified, reinforced, and rendered memorable in man.